We have always been big advocates of healthy sitting. It’s one of those things we don’t really pay much attention to until we experience a problem. But we should. Let’s think of it more as workplace well-being; adopting practices which will help prevent health problems and support effective working through wellbeing. 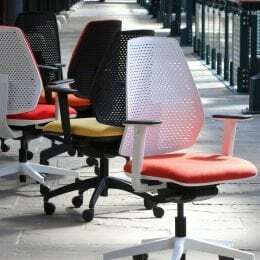 We build our task chairs to a high specification; the extensive collection has a broad sweep of functions so you can find the chair that works for your unique metrics. A good task chair helps you achieve the right posture, and supports your movement while you sit. Not sitting is just as important. We know that frequent movement is critical to our wellbeing so we’ve developed flexible furniture for the agile office. 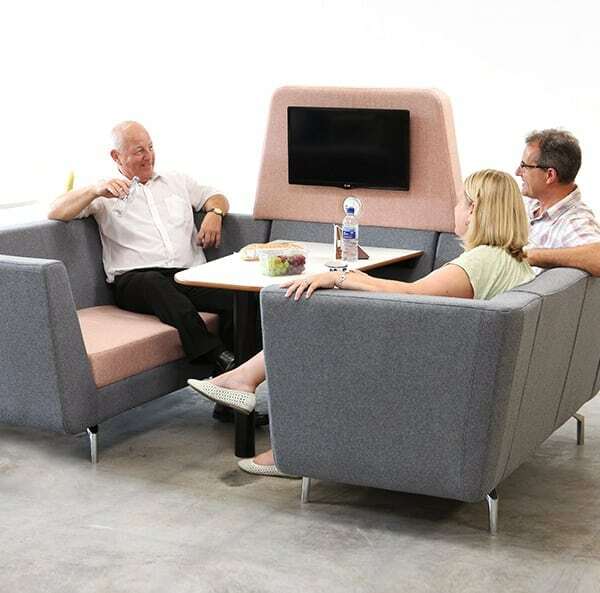 Sofas with power connectivity, booths for discrete meetings, media units and cool stools so you can perch and present. Frequent movement as you work in different zones in the office space is the best way to combat the health problems associated with being sedentary. 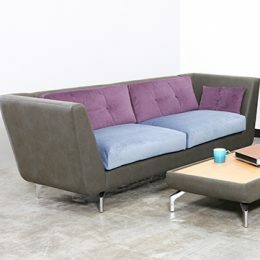 And it helps that our soft seating and flexible, configurable pieces look great too. Moving more is better for our general health. We know that. 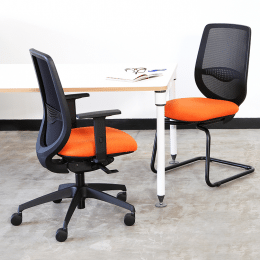 And that applies to sitting too; so we’ve designed a task chair which supports your body; engaging core muscles as you move in your work station. 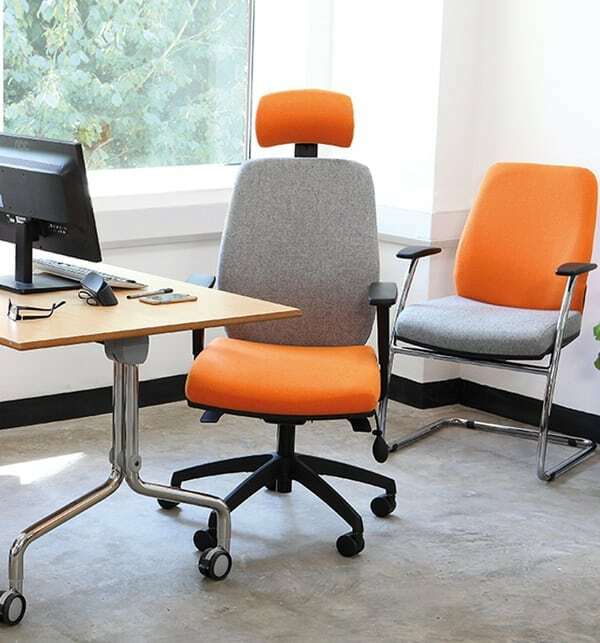 Pretty much every aspect of the chair is adjustable and moves as you do, but the patented technology which really makes a difference to your wellbeing are the seat air cells. 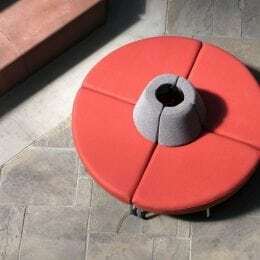 Firmness is adjustable for comfort, but the cushion acts to encourage frequent movement, reducing the stress exerted on back and legs when stationary for prolonged periods. Tension and stiffness are significantly reduced. We recommend Sensit Air if you have problems with your back, but more importantly, we recommend it if you don’t want to develop them.